Hinkley Lighting Tucker™ Collection Outdoor lantern in oil rubbed bronze finish, features aluminum construction. This contemporary style lantern uses one 100-Watt incandescent lamp. A medium socket lamp has voltage rating of 120-Volts. 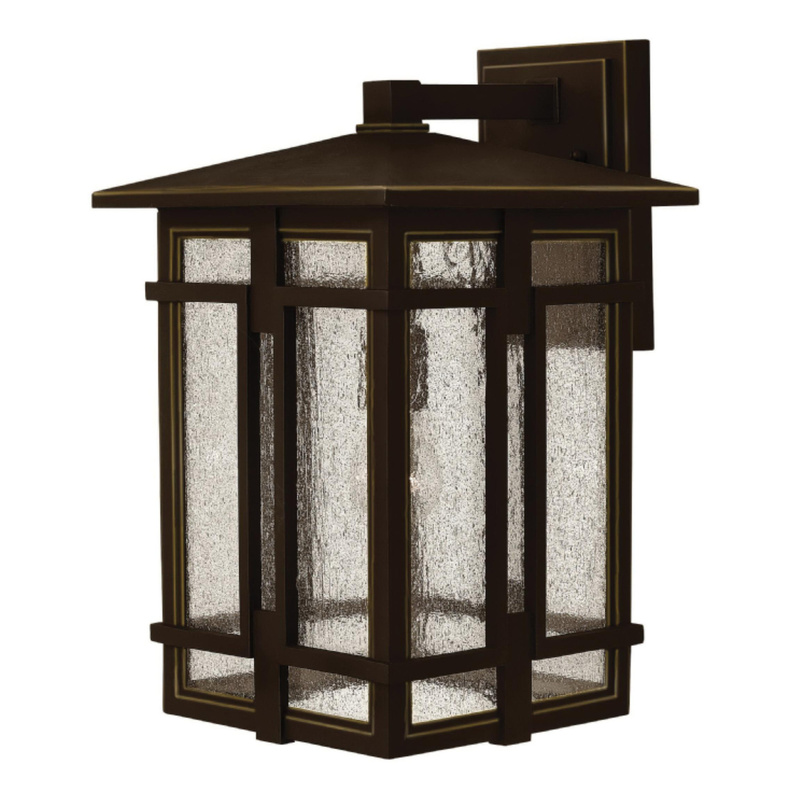 Wall mountable lantern measures 11-Inch x 18-Inch. Outdoor lantern is cUS listed.